Minimalism is a style that is characterized by the stripping away of unnecessary features therefore emphasizing the core and its most important aspects. It may look like the sort that best works with designers who cannot be bothered to execute attentive design, but minimalism’s philosophy actually works with the exact opposite. A lot of thought and consideration goes into designing with the minimalist thread in mind and the production of a minimalist piece is never a speedy process. If this style of design caters to your brochure needs, we have loads of minimalist Advertising Mock-ups to start you off on the right foot. 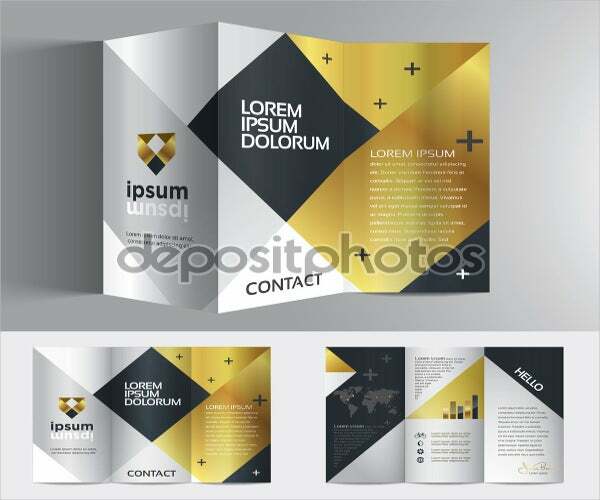 Deciding to utilize the minimalist mindset with your brochures might throw people off, especially if they are considering cramming all the information about their company or event in them. 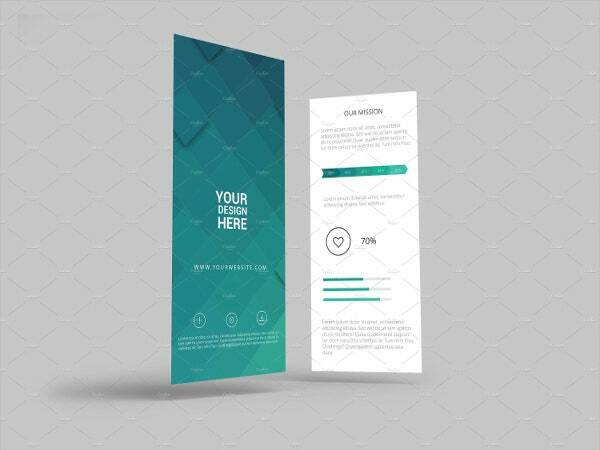 We tell you why this is a flawed notion with some typical reasons why these minimalist Mock-up Templates will do the job even better than you think. 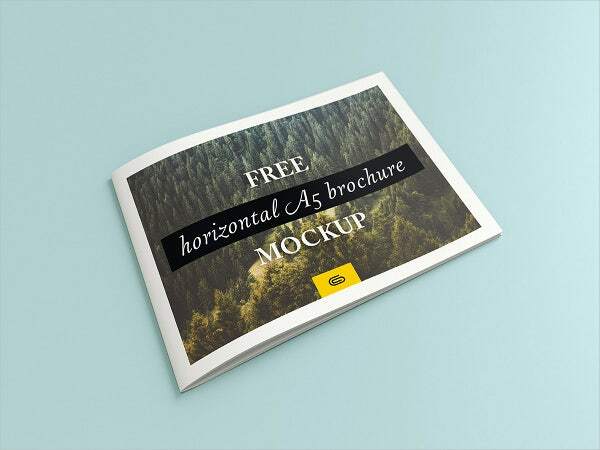 Minimalist brochures give you the leeway to get more creative and clever. 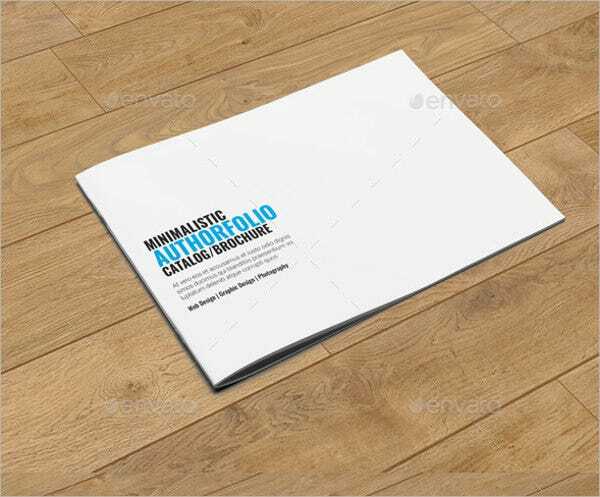 Because being a minimalist means being extra mindful in your brochure conceptualization, this entails that you are going to have to rely on implying more to the reader with your visuals without even having to say a lot. If you want to get out of your creative box and break the rules, utilizing a minimalist allows you to do just that. Minimalist brochures allow you get right down to your essentials. 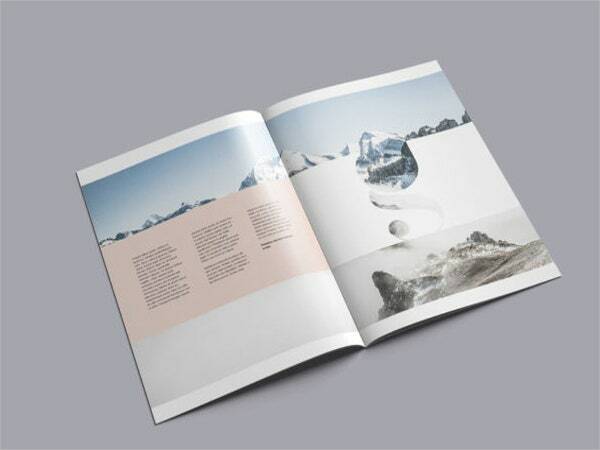 Since you do not have to dress up your brochures with outrageous texts and images to catch people’s attention, minimalist brochures allow you the space to be as direct as you could with your reader, focusing on the essential information instead. This gives you a very efficient communication platform, plus saying less will have readers pondering on your message and engaging them to get to know your company better. 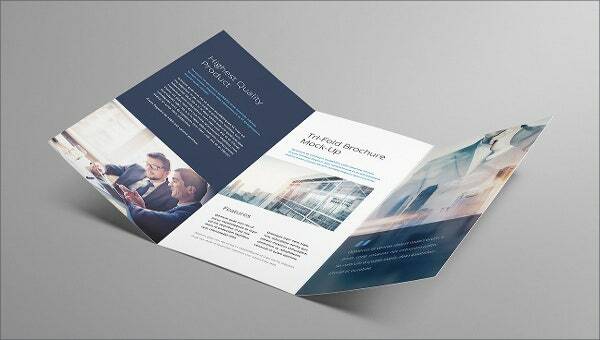 If your company wants to work around its creative and innovative side, minimalist brochures are sure to deliver. Minimalist design highlights the typographic and iconographic nature of your material, so they are sure to be integrated in your brochures. 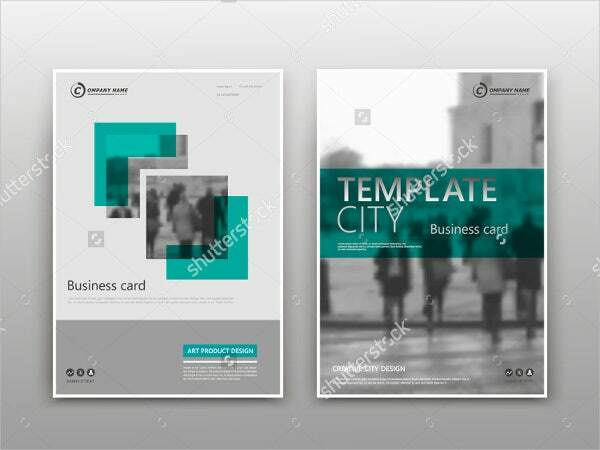 Our minimalist templates are so cleverly designed that we cater to your design preferences but, at the same time, deliver the same objectives. 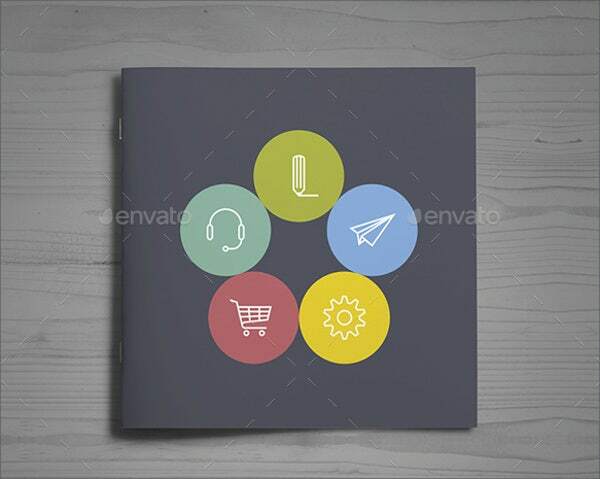 These templates have the creative look and feel of the minimalist attitude while allowing you to explore your design options with our countless template choices. 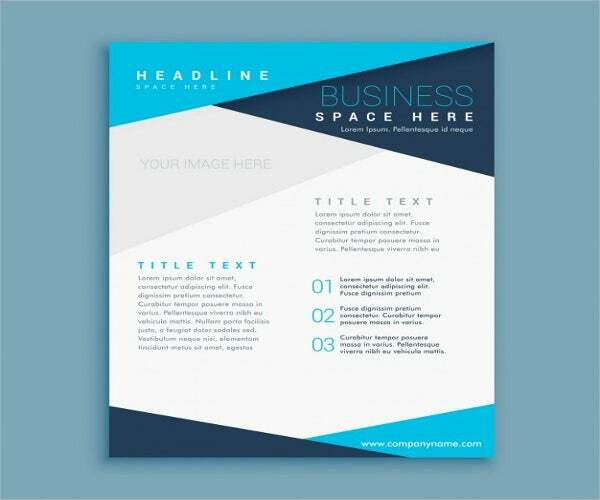 Our well-chosen collection of templates provide you a ready-made formats that will produce high-impact material. 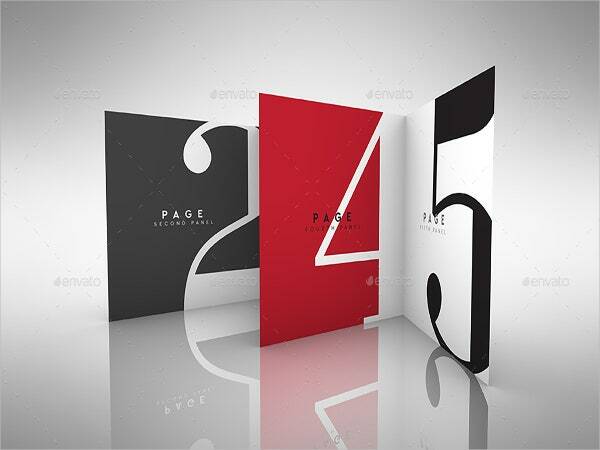 This gives you the opportunity to create brochures fast, without having to sacrifice design and practicality. All templates are free and editable so you can customize them as your own. Plus, they come in digital and printable formats, giving you more options for brochure distribution options. Minimalist design works as good on magazines too, see for yourself our Magazine Cover Mock-ups to see what we mean. 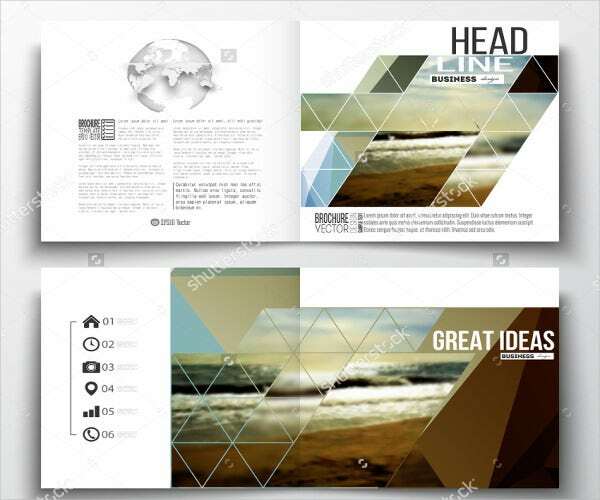 If you want your visuals to be the center of attention in your magazine, these templates will help you achieve just that.